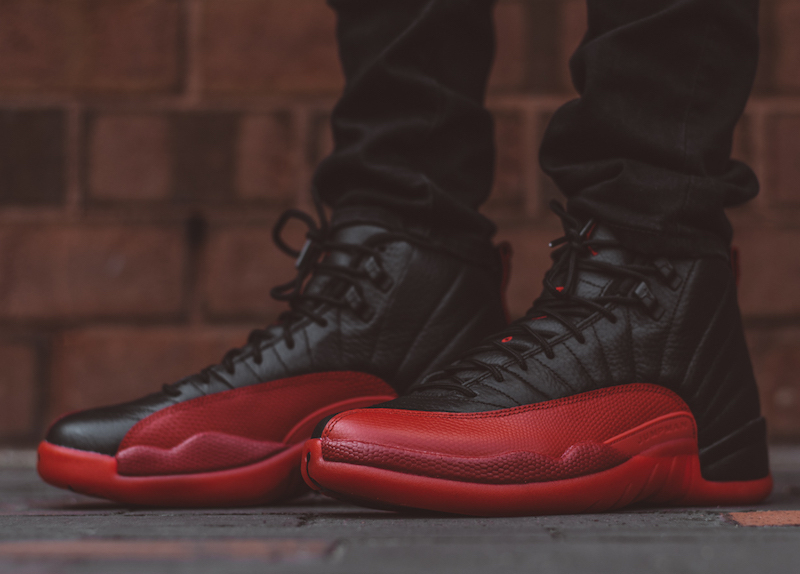 The Air Jordan 12 Retro ‘Flu Game’ is one of the most exciting sneakers for the year. The sneaker was originally released in 1997, then again in 2003 and in 2009. 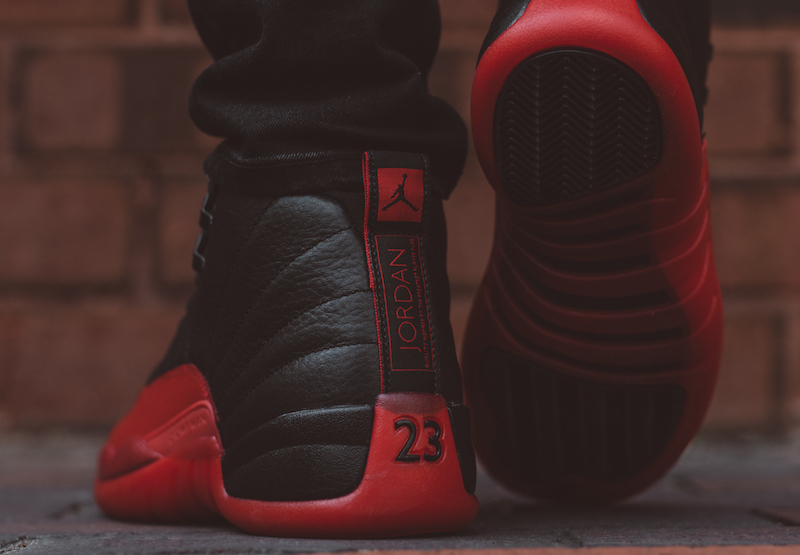 The 2009 pair however didn’t meet the ‘OG’ standards as they were built with a nubuck upper that included detailing on the heel as a nod to the year and points Michael Jordan scored that day. 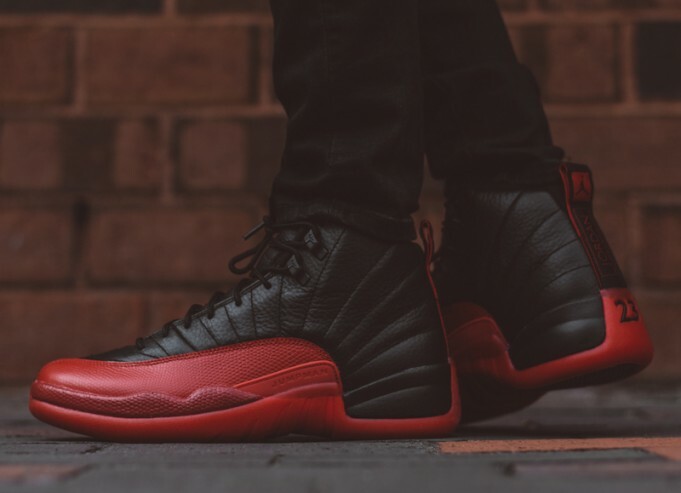 This year, the the ‘Flu Game’ finally returns as a remastered version for 2016 and will release just like they did when they were OGs. 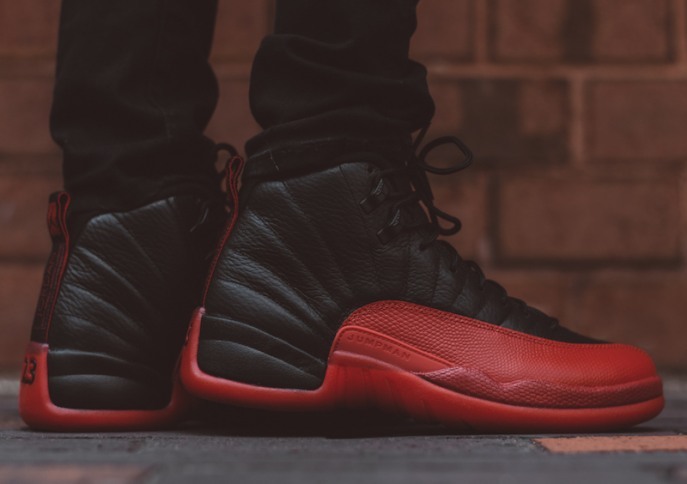 The shoe features a tumbled leather Black upper with basketball textured Varsity Red mudguard and outsole. The Nike Air Jordan 12 Retro ‘Flu Game’ is available at selected retailers. PS: During the 1997 NBA Finals, the Chicago Bulls and Utah Jazz were battling it out for the Championship. During Game 5, Michael Jordan experienced flu-like symptoms that worried many if he was able to play. Despite feeling ill, he performed at his best putting down 38 points that game wearing the AJ 12 in the red and black colourway. This sneaker is a MUST HAVE!! !